Name of farm: EL BURRO ESTATE COFFEE. Size of Farm(s): Total: 60ha. Coffee: 25ha. Forest reserve: 35 ha. Months of Flowering: April and May. # of Flowerings 3 or 4. More than half of this farm is located within the Volc�n Bar� National Park a protected ecological reserve and sanctuary for exotic plants, birds and mammals (like the tropical tiger). Hunting has been prohibited in this farm for decades. The Bar� volcano is one of the highest volcanoes in Central America, with 14,000ha and 7 different climate zones depending on the elevation. 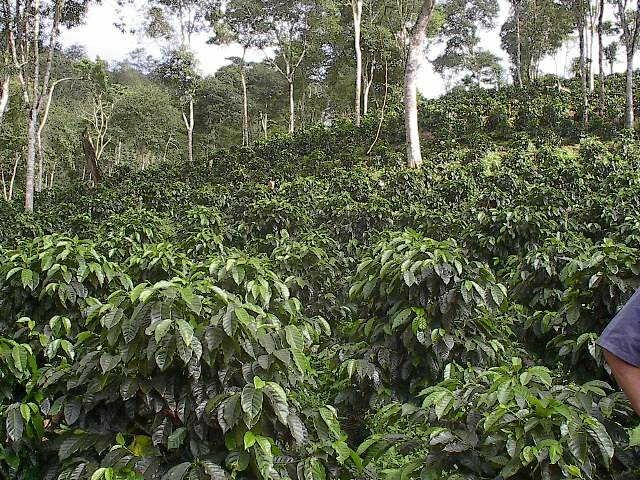 Coffee in this farm is only grown up to 1,850m (6,000ft), in Panam� coffee does no grow higher than this elevation.